With the recent announcement that Call of Duty will be going to a 5v5 format FaZe Clan was left with an open slot. Just recently released from OpTic Gaming Anthony “Methodz” Zinni will look to fill the 5th spot on Faze Clan’s competitive Call of Duty roster. 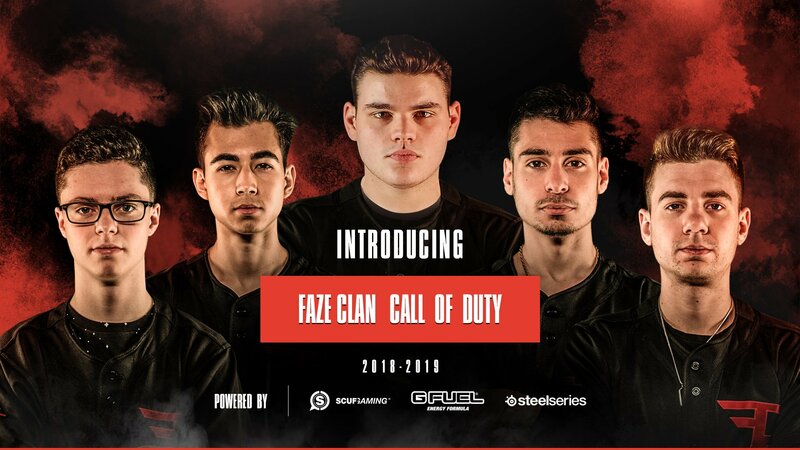 Methodz will team up with Attach, Replays, Priestahh, and ZooMaa. The announcement earlier this morning was from OpTic Gaming when they thanked him for his time on OpTic. Following the release from OpTic Gaming it was announced by FaZe Clan that they will be adding him to their roster.